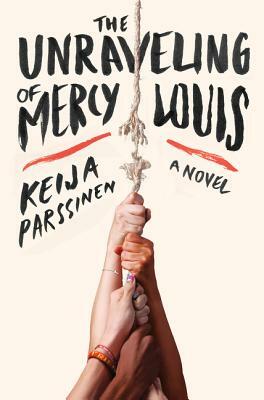 Keija Parssinen is the author of The Ruins of Us, which won a Michener-Copernicus Award. Raised in Saudi Arabia and Texas, she is a graduate of Princeton University and the Iowa Writers’ Workshop, where she was a Truman Capote Fellow. Parssinen is an assistant professor of English at the University of Tulsa, where she teaches fiction writing.